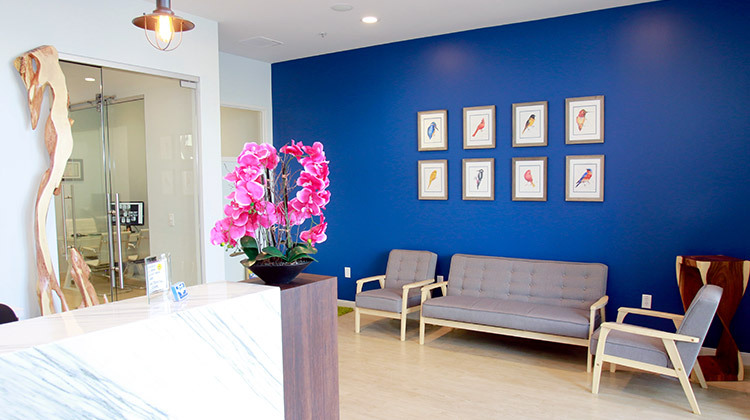 Our beautiful office has a colorful, modern, open style that does not look like a typical dental office, making it easier for patients to relax. 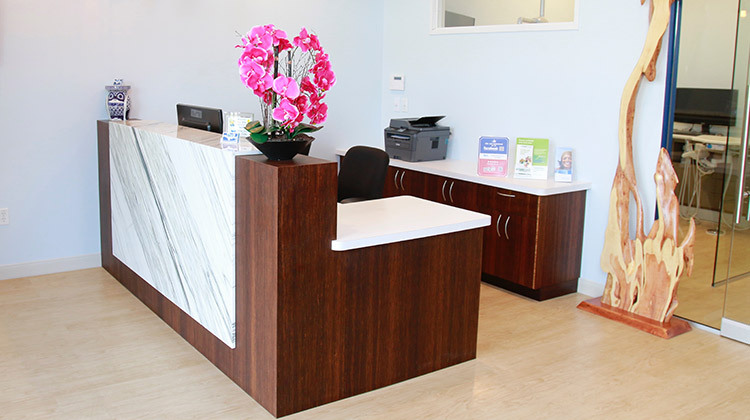 Our office is very modern and welcoming, and we have relaxing music playing in the background to help you feel at ease. 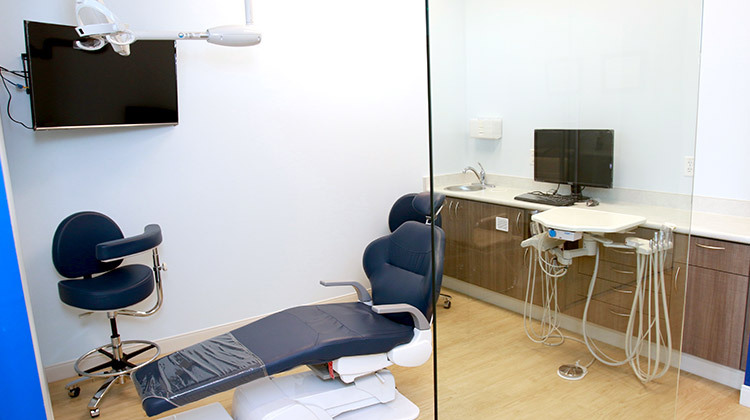 Dr. Khetani has set up our treatment rooms so that all her instruments are behind the treatment chair and out of view of the patient to help reduce anxiety. 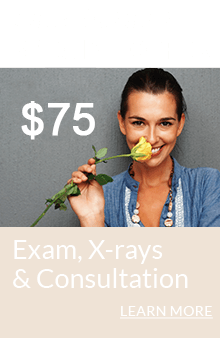 Dr. Khetani takes great care to make your time in the dental chair as stress-free and comfortable as possible. As part of this, each room has its own television. 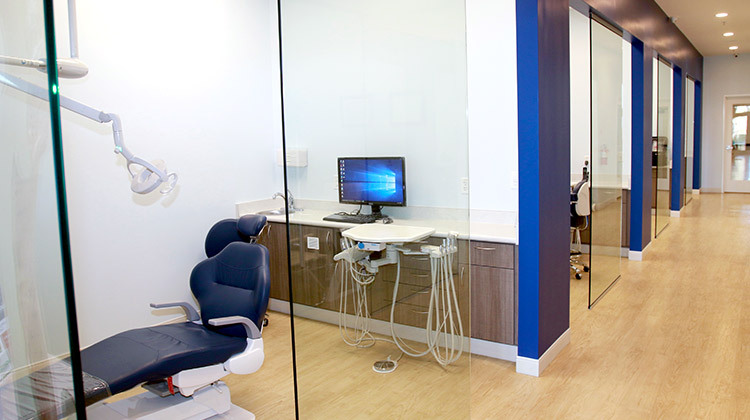 Each of our consultation rooms and entire office has a very open and welcoming style.